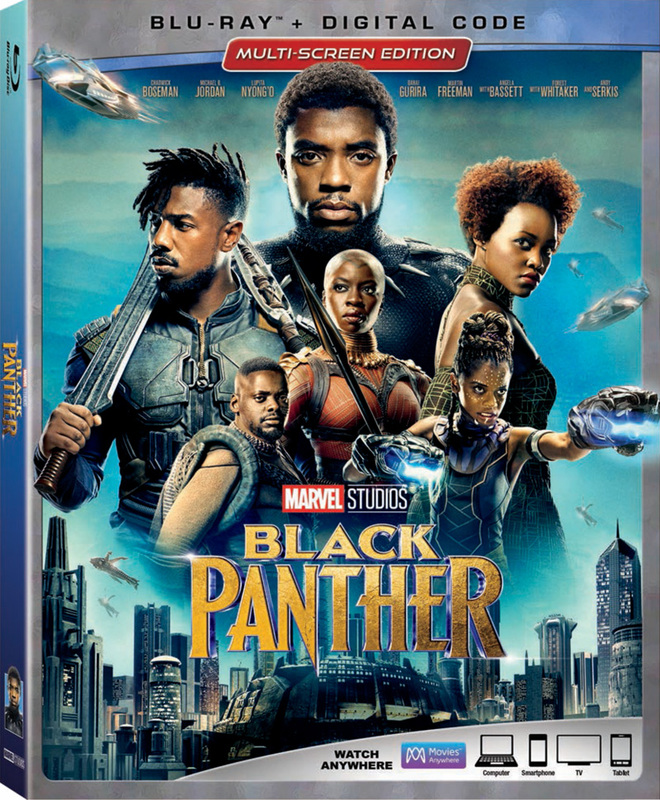 This weekend, Marvel Studios‘ Black Panther added an impressive $41.1 million domestically and $100 million internationally, for a global weekend of $141.1 million. The movie was No. 1 around the world for a fourth straight weekend! 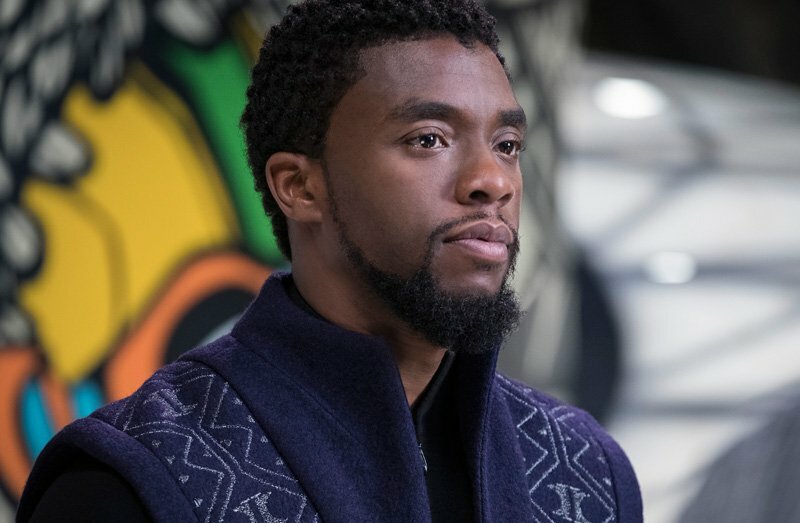 Black Panther has now reached $562 million in North America, making it the No. 7 release of all time, passing The Dark Knight ($535 million) and giving Marvel Studios the top two superhero films ever (No. 1 is Marvel’s The Avengers with $623 million). Internationally, Black Panther opened Friday in China and earned an estimated $66.5 million there for the three days. With the $100 million total overseas box office for the weekend, the movie is now up to $516.6 million internationally and has reached $1.079 billion worldwide. Internationally, the film has now passed Captain America: Winter Soldier ($454M), The Dark Knight ($470M), Guardians of the Galaxy Vol. 2 ($474M), The Amazing Spider-Man ($496M), The Amazing Spider-Man 2 ($506M) and X-Men: Days of Future Past ($514M). The international highlights include: China ($66.5M); UK ($55.8M); Korea ($42.4M); Brazil ($29.6M); Australia ($25.7M); France ($25.2M); Mexico ($24.6M); Germany ($17.6M); Russia ($17.0M); Taiwan ($12.3M); Indonesia ($12.1M); Malaysia ($9.7M); India ($9.6M); Philippines ($9.2M); and Japan ($8.9M).